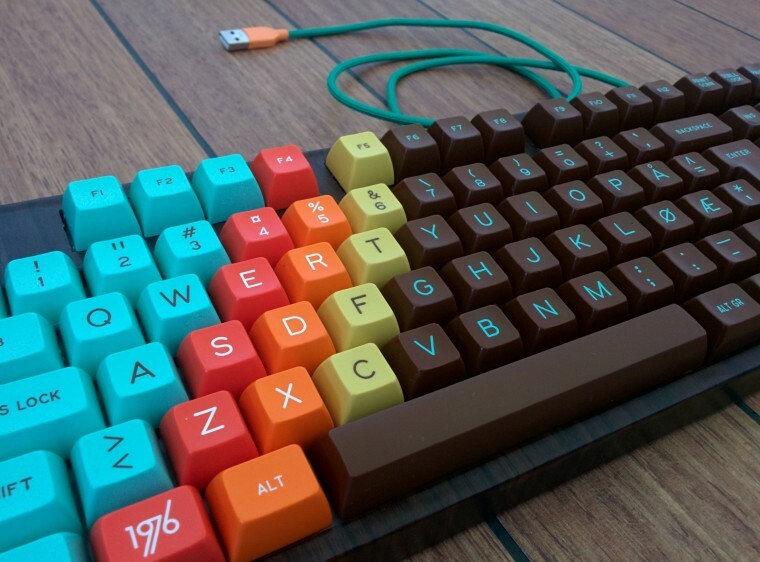 Mechanical keyboards have been around since the beginning of consumer computers, and they've been making their way back into popularity since the rise of membrane keyboards. There are many differences between mechanical and membrane keyboards that I will be talking about. Mechanical Keyboard keys use something called "switches" (hence, the "mechanical"). Switches have different types that all have different qualities to them. Some are clicky and others are quiet. The two main types of switches are "linear" and "tactile." A linear switch is simple - the key and switch move up and down without hearing clicking or feeling the key 'click' into place. The tactile keys, depending the type, will make a clicking noise, have the feeling of clicking into place, or both. A membrane keyboard acts a little differently. Usually, membrane keyboards don't make clicking noise and there is no key feedback. The keys are simply suspended on a "web" and every time a key is pressed a conductive layer on the key hits two small contact points making a current. This is how the computer knows which key was pressed. When buying a mechanical keyboard, there are a few features that people have to consider - Do I want it to light up? If I do, will it be static or RGB? What brand is good? Do I want it to making clicking noises or have feedback? Keyboard lighting has gotten really popular lately, and it is something to really think about as this can make a keyboard almost $100 more expensive. There are two types of lighting: RGB and static. "RGB" stands for Red, Green, Blue - fully customize and animate each key with different colors and responses. The other lighting effect is static which means it lights up one color and that's it. 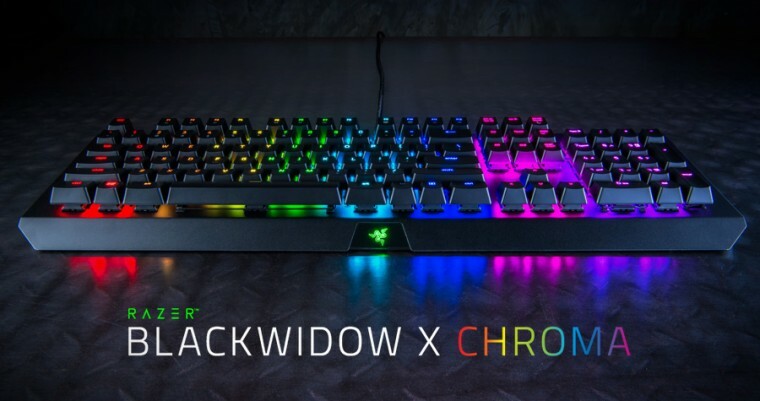 The Razer Blackwidow X Chroma is a popular example of an RGB keyboard. These beasts are meant to be flashy, bright, and loud. 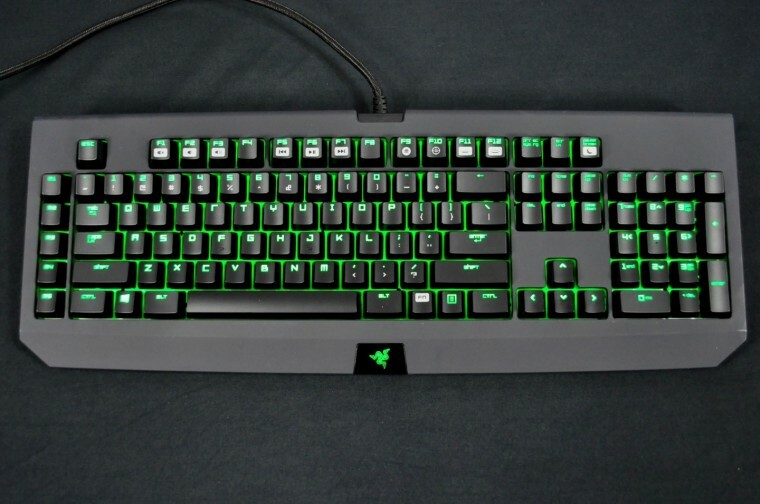 Razer is very gaming focused, so there are some cool features that incorporate the keyboard lighting into the game you're playing. 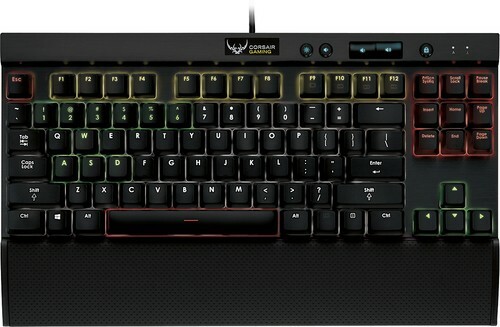 The keyboard will light up your team's colors, flash when you get shot, and highlight keys that are important to that game. Not everyone is a gamer or a statement-maker, so there are other keyboards that would fit them better. 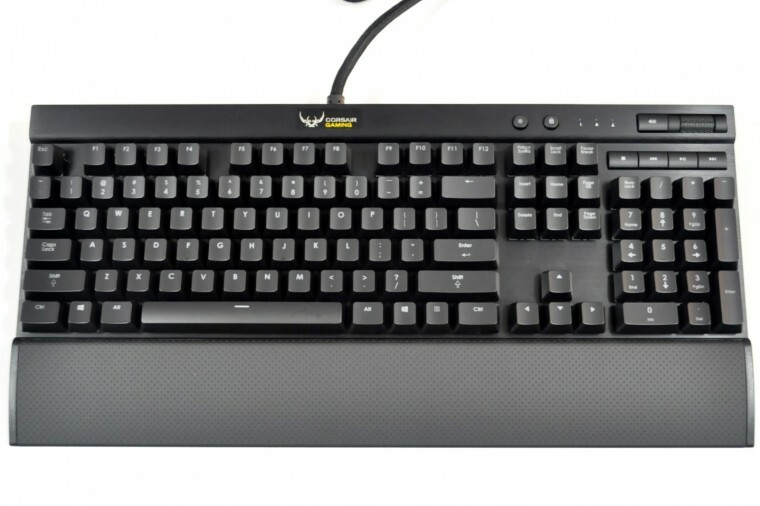 Corsair is a more moderate gaming focused company that has a quieter design. Though they also sport the RGB features, they provide static lighting and have a look that makes it easier for moderate users to get into. There is no "best brand" that knocks all the other keyboards out of the way, but depending on your use for a computer, you may find some keyboards more appealing than others. Honestly, they all work the same - there is no "gamer" or "programmer" specific keyboard. What matters the most is the look and the switch types you like. There are six main switches from Cherry - the best and most popular brand of switches. The lifespan of these switches are 50 million key presses, and only costs $1.50 to replace a switch! Basically, these switches will have a lifespan longer than its user. MX Blue - These switches are just like the original keyboards. They have a very nostalgic sound and feeling to them. They click and have tactile feedback. MX Green - Almost identical to the MX Blue except have a stronger spring. For those who like the feeling of a firm key press. MX Brown - This switch is similar to the MX Green, but does no make an audible clicking noise when pressed. 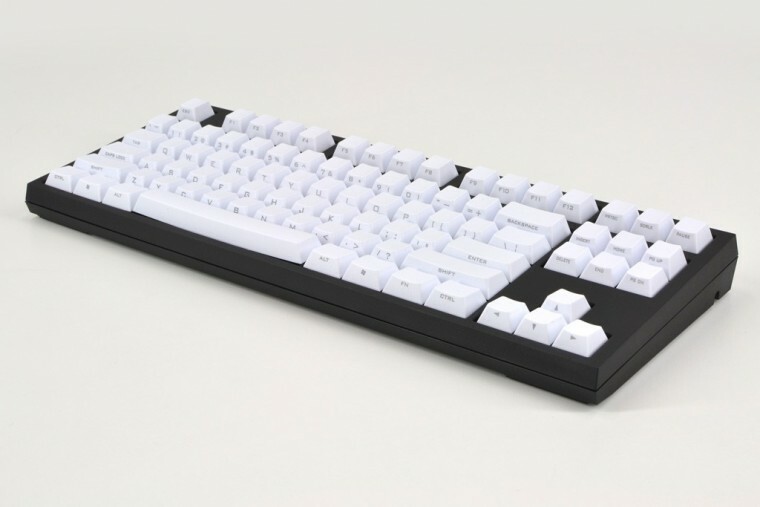 MX Clear - Identical to the MX Brown, but with a much stronger tactile feedback on each keypress. MX Red - This switch is quiet with no tactile feedback. The only noise they make is the plate of the key hitting the keyboard. There is little spring resistance which could make for more accidental key presses. MX Black - Similar to the MX Red, except they will make a clicking noise when they are fully pressed down. It also has a much stronger spring than the MX Red which helps the user make faster key presses. I have three mechanical keyboards that are all different, and they're awesome. The ironic thing about mechanical keyboards is that the're so durable you'll never need another, but they're addicting to collect. On top of quality, there is unlimited customization with these keyboards. From minimal to dance party, there is a mechanical keyboard for everyone. If you are interested, I suggest starting your journey with r/mechanicalkeyboards on reddit and brows some awesome mechanical keyboards on WASD Keyboards.